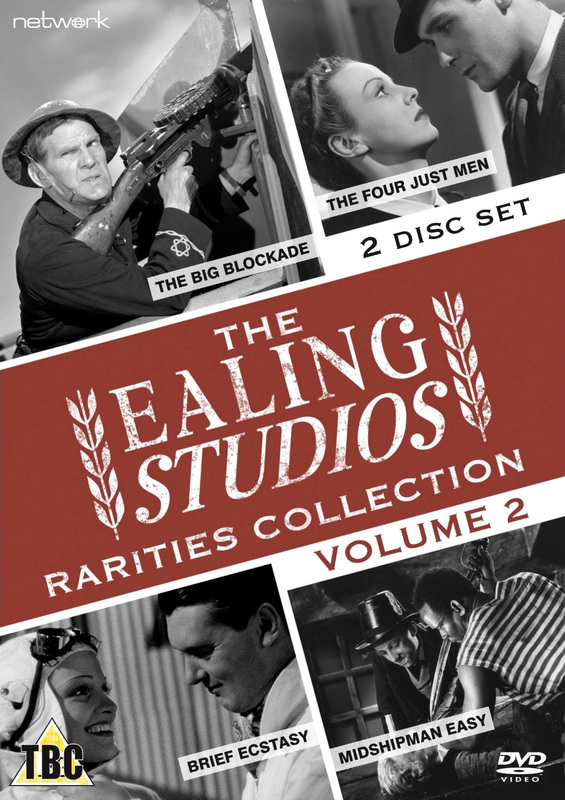 A global byword for cinematic quality of a quintessentially British nature, Ealing Studios made more than 150 films over a three decade period. A cherished and significant part of British film history, only selected films from both the Ealing and Associated Talking Pictures strands have previously been made available on home video format – with some remaining unseen since their original theatrical release. The Ealing Rarities Collection redresses this imbalance – featuring new transfers from the best available elements, in their correct aspect ratio, this multi-volume collection showcases a range of scarce films from both Basil Dean’s and Michael Balcon’s tenure as studio head, making them available once more to the general public. In the 1790s, a group of young midshipmen set sail for the first time – little realising they are embarking on an adventure that will see them battling pirates and smugglers. John Mills and Will Hay star in a wartime propaganda docu-drama showing the effects of the Allied blockade of Nazi Germany.